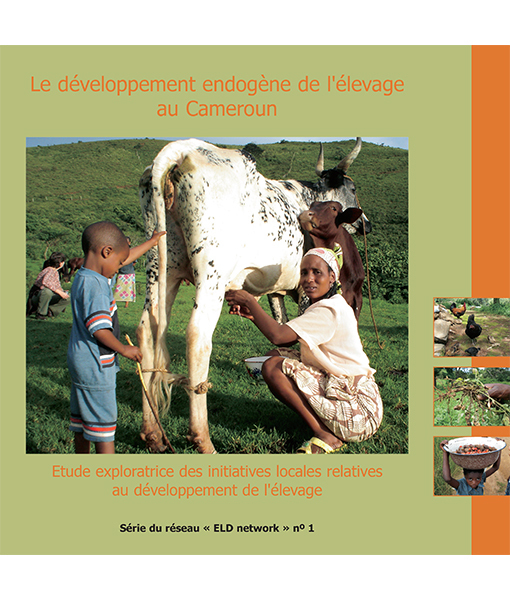 This AgroSpecial is based on the experiences of a workshop on endogenous livestock development (ELD) held in the Cameroon in 2005 and an evaluation of changes in livestock development practices carried out nine months later. 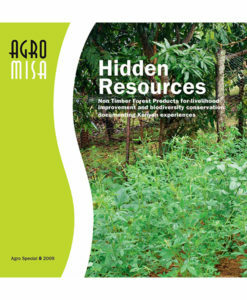 The workshop was the initiative of Agromisa, ETC/Compas, Heifer Cameroon and Heifer Netherlands. 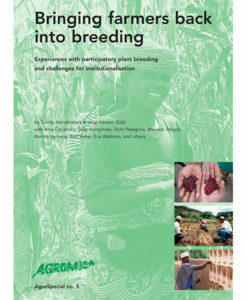 Participants included farmers, extension workers and consultants working with the ELD approach to poverty reduction. 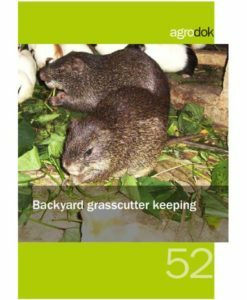 The AgroSpecial and accompanying DVD describe the way in which field visits and discussions were used to understand farmers’ objectives and how they managed their animals. Understanding the cultural determinants of human – animal interaction including the multifaceted role of livestock and its social and spiritual components is central to ELD initiatives and determine whether and how far the new ideas being generated by research and on-farm experience can have positive and acceptable effects. The extent to which changes were seen in livestock development practices after the workshop is described in detail. There is also a useful description of how the 17 minute DVD can be used in ELD training sessions. 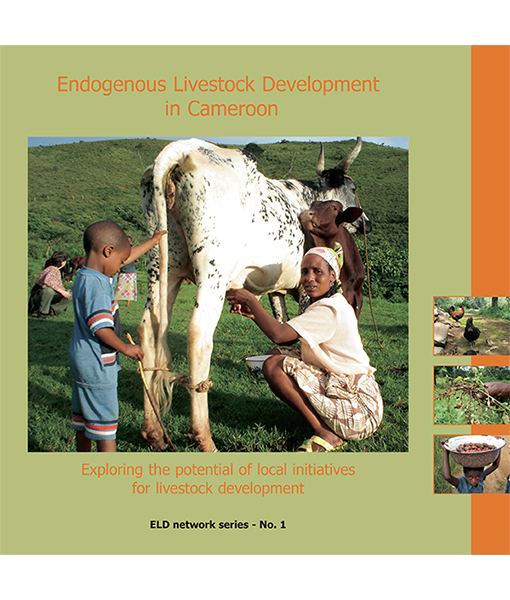 Endogenous Livestock Development in the Cameroon is an AgroSpecial that targets farmers groups and organizations, extension workers, agricultural schools, NGOs, research organizations and ministries.